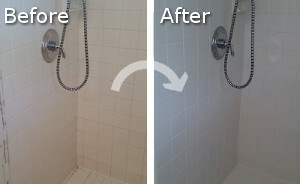 Bathrooms get accumulated with much moisture easily and keeping them clean is essential for every home and property. If you want your bathroom and toilet to be in perfectly hygienic condition use our services. 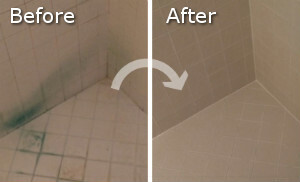 We can take care of the spotless state of the tiles, cabinets, showers, bathtub and every item in your bathroom. Our cleaners use suitable preparations and tools for sanitising bathrooms that ensure excellent results. Get in touch with us to schedule the bathroom cleaning, offered by our company with headquarters in Acton W3 and you will be pleased with the results. Our cleaners can take care of the hygienic and spotless state of your bathroom by sanitising it from top to bottom. They are supplied with high-quality preparations and disinfectants, use suitable tools for cleaning tiles, shower cabins and all bathroom surfaces. Our cleaners will make sure the lime-scale, mould and germs are completely removed from every bathroom and toilet. The moisture in the bathroom is the perfect environment for development of bacteria and mould. By using our comprehensive bathroom cleaning services, available in Acton W3 you will have thoroughly sanitised bathroom and toilet. Our staff are background checked, trained and qualified to clean professionally bathrooms in domestic and business estates. They can take care of the spotless state of the tiles, showers, bathtub, toilet, internal windows and sills, floor and cabinets. If you need professional bathroom cleaning for your home, rented flat, hotel or other property, located in W3 call us any time. Our cleaners will do the necessary work at a suitable for the customer time. We guarantee you excellent results of our staff’s work which is effective and reliable. Use our services regularly or upon request.